I am a statistical consultant with experience in supporting research in the life and social sciences. 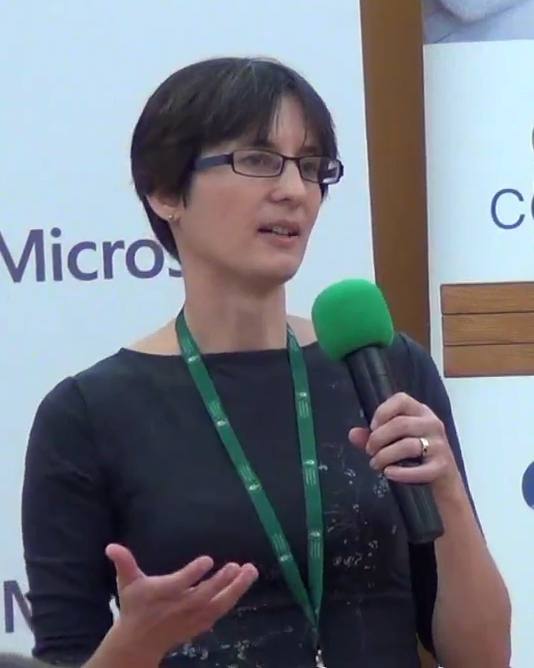 I have particular expertise in the areas of statistical modelling and statistical programming using the open source software R. I am also an Associate Fellow of the Statistics Department at the University of Warwick. For any enquiries, please contact me via email or LinkedIn. I am co-chair of the program committee for useR! 2017 in Brussels. useR! is the main meeting of the international R user and developer community. July 2016: I have been elected onto the board of the R Foundation. A consulting company specializing in statistical computing using open technologies. A company providing statistical training and consulting to scientists and engineers. A provider of Pharmaceutical R&D scientific consultancy, project management, outsourcing and due diligence services. A collaboration of professional statisticians and data scientists, specializing in drug discovery and development.